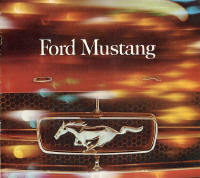 This entry was posted in Uncategorized and tagged 50th anniversary Ford Mustang, American automobiles, City News Bureau of Chicago, Edward M. Bury, first car, Ford Mustang, Illinois State University, Mustang, pony cars, your first car. Bookmark the permalink. I’m sure the 2014 version is far more comfortable than the original, although I thought my black 1964 was the smoothest ride ever. I recently sat in that model, which was anything but comfortable. Still, there’s a fond place in my heart for my very first new car. 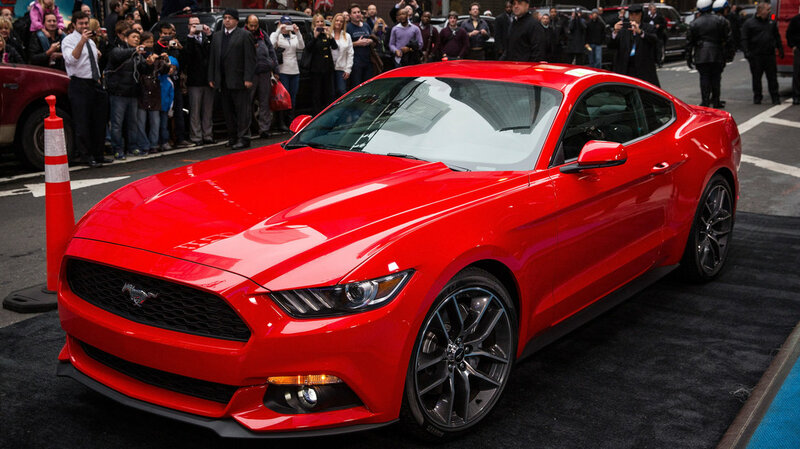 Hello: Well, Ford made around 9 million Mustangs, so there are plenty out there. (I’m referring to the classic ’60’s models, and not that junk like the Mustang II.) So who knows: Perhaps when retirement finally arrives, I can relive my youth and take ownership of another Mustang — yellow coupe, minus rust, with a radio and good tires.